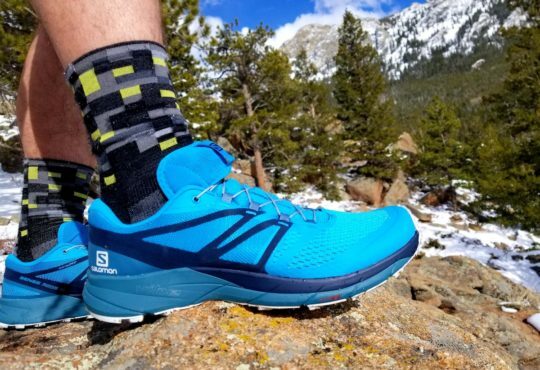 The HOKA Challenger ATR 5 is one of HOKA’s classic trail shoes, right up there with the Speedgoat as far as reputation. In this newest model, the outsole is updated for better traction and a smoother, more consistent ride. Additionally, the midsole and upper were slightly redesigned but look to a similar ride and feel. The upper is dual-layer mesh with an internal heel counter and a toe cap, while the outsole features 4mm lugs for gripping trails. 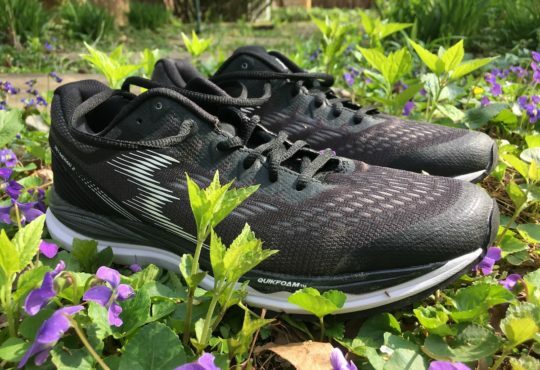 I reviewed the Challenger ATR 3 (missed version 4), and I had two major complaints about that shoe: first, the toebox was narrow and the overall volume of the shoe was low, resulting in my pinky toes going numb; and second, the upper was not durable, with holes developing on the lateral side of the toebox at about 60 miles. 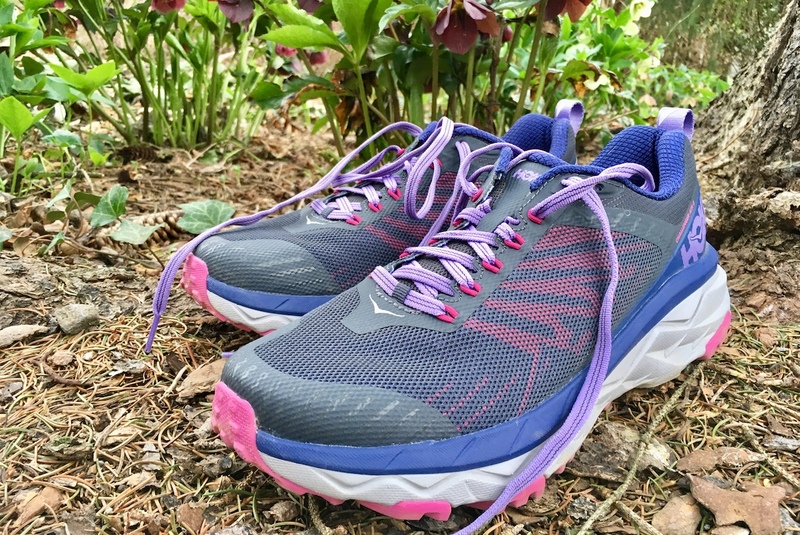 And the miles I put on those shoes were by no means rough ones, mostly because the Challenger would never be my first (or second, or tenth) choice for anything technical. So, good news: if you felt the Challenger ATR 3 was restrictive, the 5 has way more room. Too much room, TBH, but we’ll get into that in a second. 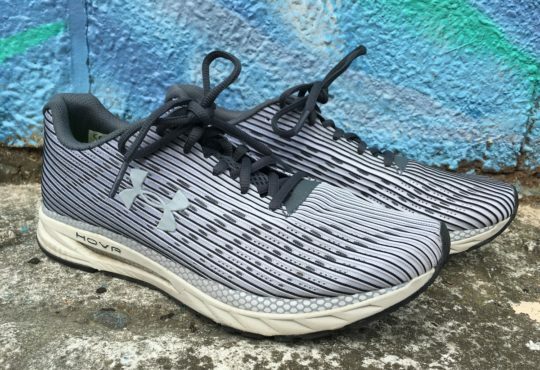 The upper also seems to be more durable, with dual layer mesh reinforced with TPU overlays. 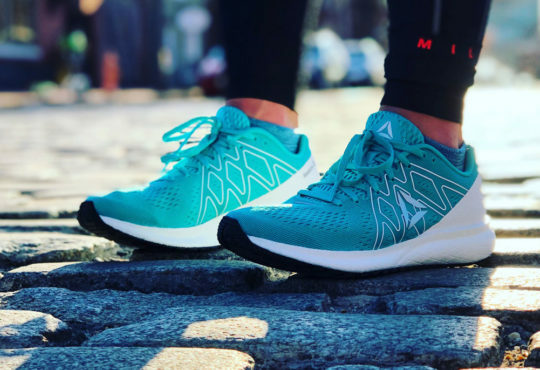 The HOKA Challenger ATR 5 weighs in at 7.7 oz in a women’s 7, which would make it a good choice for racing if you like how the shoe feels otherwise. Personally, I think the 5 feels more squishy and therefore less responsive than the 3. 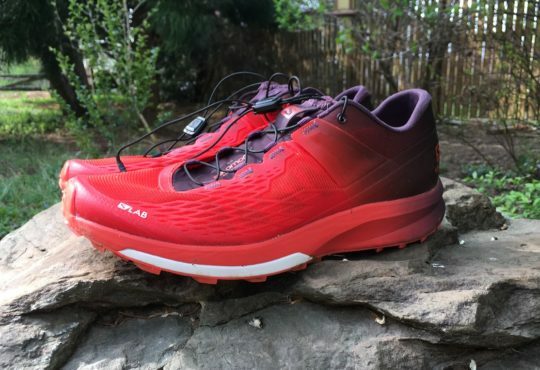 I really liked the ride of the Challenger ATR 3, and was disappointed with the fit, because I think it would have been a go-to shoe for me otherwise, at least for smooth, easy trail running. 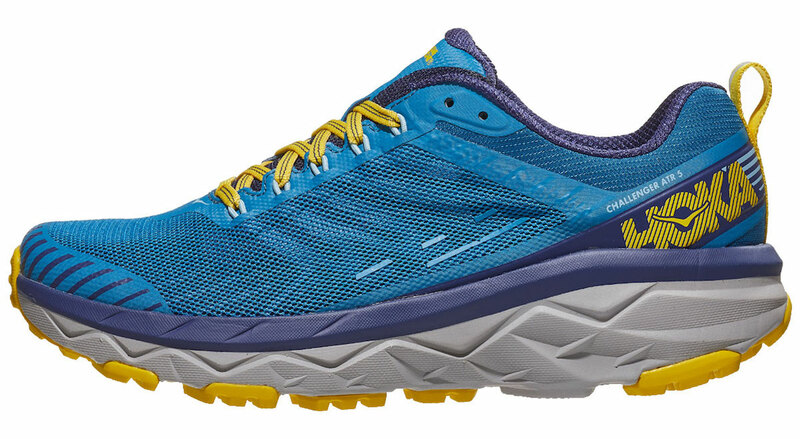 Unfortunately, the changes HOKA made with the 5 are a total miss for me. I wear an 8.5 across the board in HOKA, and with the Challenger ATR 3, I probably could have sized up to a 9. The 5 is so large as to be sloppy; it’s too wide and too long. Wearing thick socks and cinching the laces as tight as they’ll go doesn’t help; it just makes them more uncomfortable, because the reinforced upper is pretty stiff. To make matters worse, the 5 isn’t responsive, just mushy. And if you hoped that too-long laces were a fleeting 2018 thing, well, it looks like they’re sticking around for a while longer. To add insult to injury, the Challenger ATR just looks cheap. I wore the 3 as a casual shoe because even though they were somewhat uncomfortable to run in, they were really sweet-looking shoes. The 5 is straight up dorky, and not in the possibly-intentional way of, say, the OG Clifton. 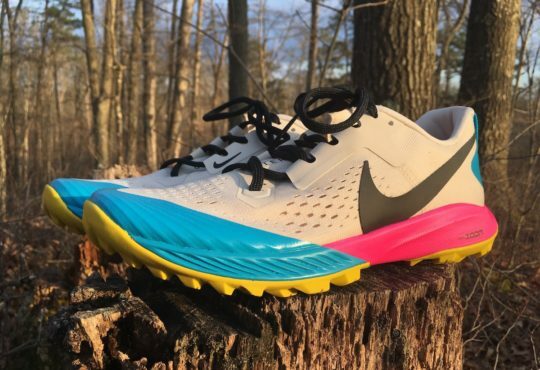 I’ve read some other reviews of the HOKA Challenger ATR 5, and they’re mostly glowing, which kinda baffles me, especially because there are other options out there that fit and perform better in every way. 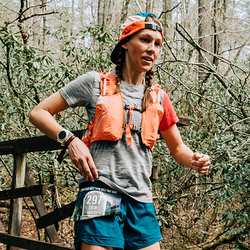 I received the ATR 5 at the same time as the Speedgoat 3, and while the Speedgoat is a heavier shoe, it’s so much better: it’s more responsive, the fit is great, and it provides much better traction. If you don’t believe me or you’re totally dedicated to this shoe, you can still pick them for $129.95.